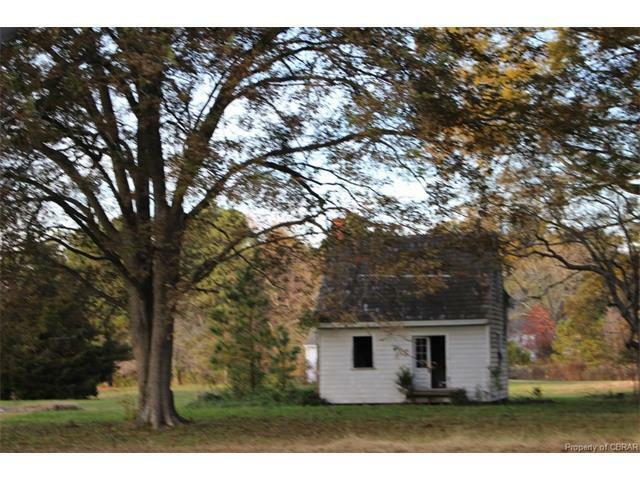 1458 New Point Comfort Highway, Mathews, VA 23109 (#1700585) :: Abbitt Realty Co. 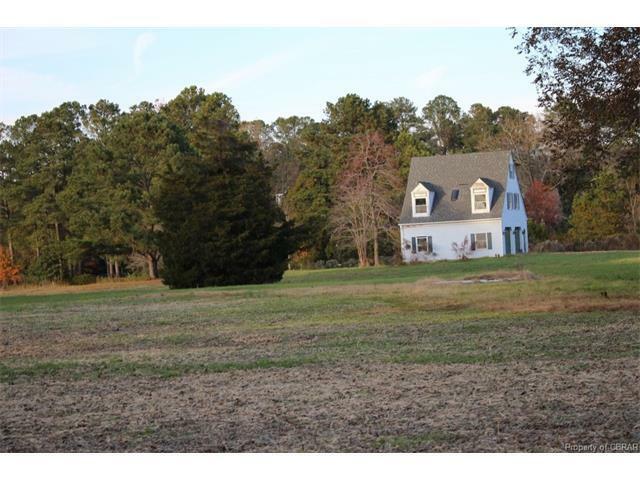 Put In Creek -- nice view and frontage... old home site was on this parcel and it does include the freestanding garage - needs some TLC,septic and well on site from the old home - buyer to confirm with Health Dept and being able to reuse the systems. 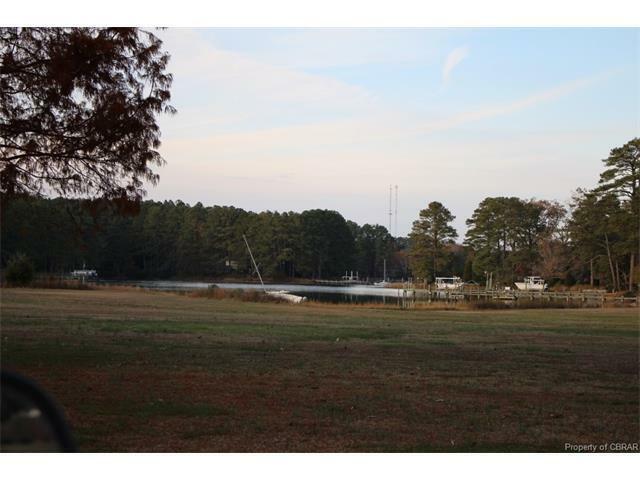 Close to town, within minutes to Mobjack Bay via Boat... Great for family compound. 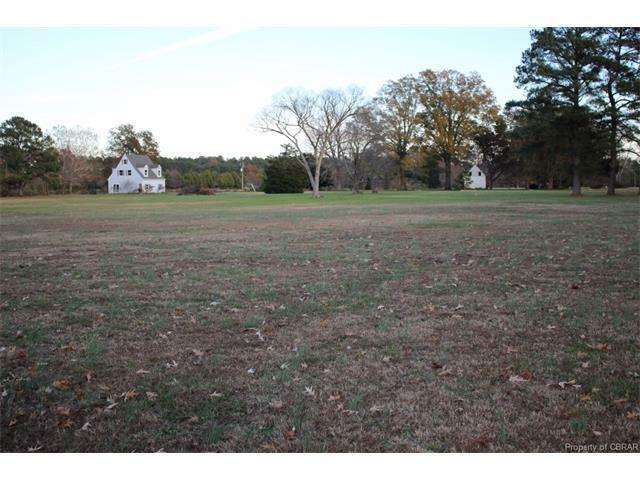 4 parcels off the 14.32 acre parcel or purchase all.